Due to their strong associations, the terms “mental illness” and “personality disorder” are mistakenly used interchangeably. However, contrary to popular belief, they are completely different mental conditions that require specific care and attention. Mental illness is a collective term that pertains to a wide range of diagnosable mental disorders that greatly affect perception, mood, emotional response and behavior. 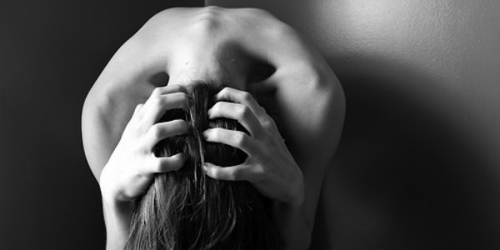 Some of the most common mental illnesses include schizophrenia, eating disorders, and anxiety disorders. Personality disorder, on the other hand, is a mental disorder mainly characterized by unhealthy thinking and behavioral patterns, which in turn impacts a person’s ability to build relationships and widen social networks. 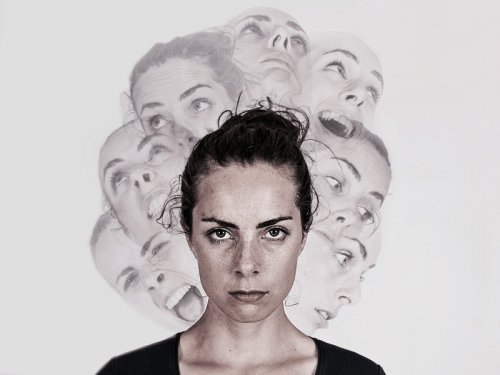 Despite their undeniable similarities, there is a major difference between a mental illness and a personality disorder. A mental illness and a personality disorder can be a result of a combination of certain genetic traits. Although they are both hereditary, there is still a myriad of factors that can heighten a person’s risk of acquiring either a mental illness or a personality disorder. According to studies, a mental illness can begin early in life due to the mother’s exposure to environmental stressors like toxins, drugs, and alcohol during pregnancy. Also, many types of mental illnesses occur because of an imbalance in the brain’s chemistry. Once neural networks are impaired, the chemicals critical for normal brain functioning may not be transmitted properly between different brain sections, resulting in an increased risk of depression. Meanwhile, a personality disorder is caused by the interaction of innate characteristics and environmental influences. The presence of environmental stressors, along with negative upbringing and poor social networks, can eventually trigger the development of a personality disorder. Both conditions can begin at any phase of a person’s life. However, unlike mental illnesses that typically manifest at an early age, personality disorders usually begin during the teenage years or early adulthood, times when the personality is influenced by factors present in the environment. In the US, around 8.5% of the population experiences one or a combination of mental illnesses, while 9.1% is recorded to have a personality disorder. Mental illness is a collective term that refers to around 200 types of mental conditions, which are sub-categorized into 5 main classes: 1) anxiety disorders, 2) mood disorders, 3) psychotic disorders/schizophrenia, 4) eating disorders and 5) dementia. Among all groups, anxiety disorders are the most common mental illness. Meanwhile, personality disorders are grouped into 3 different clusters. Cluster A, also called the odd and eccentric cluster, is characterized by social withdrawal. Personality disorders under this group include schizoid and schizotypal types. Cluster B, on the other hand, includes histrionic, narcissistic, and antisocial behavior, which all manifest an overly dramatic or emotional personality. Lastly, cluster C, the fearful and anxious group, includes obsessive-compulsive, dependent, and avoidant personality disorders. Different mental illnesses and personality disorders demand specific healthcare plans. While both usually require psychiatric medications and psychotherapy, a personality disorder is most commonly managed through psychotherapy, also known as talk therapy. Mental illnesses, by contrast, are mainly treated by the use of psychiatric medications, alongside other treatments such as psychotherapy and in severe cases, brain stimulation treatments. Brain stimulation treatments such as transcranial magnetic stimulation and electroconvulsive therapy are employed when psychiatric medications and psychotherapy are not effective in improving a patient’s prognosis.